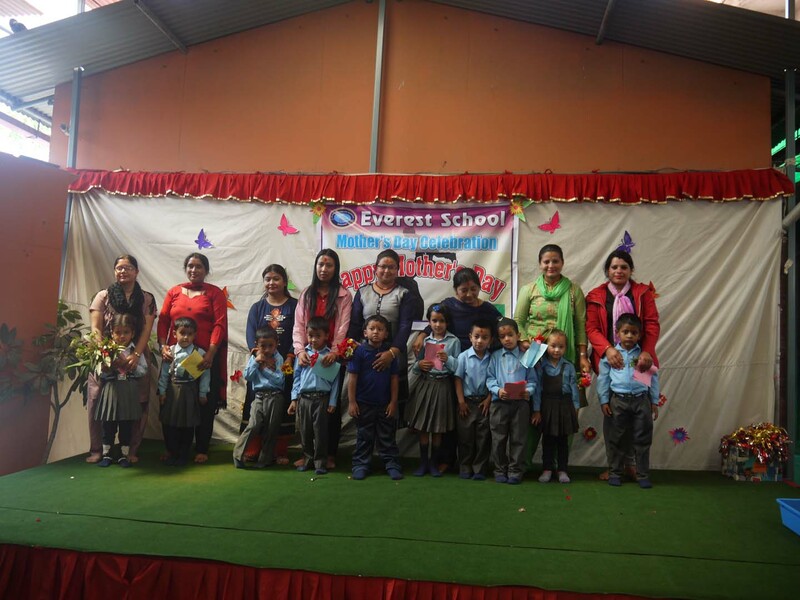 Everest School organized and celebrated a grand programme on Mother's Day 2074 commemorating mothers from around the world. Students of S.K.G. performed songs and dance to an audience of ecstatic parents and teachers.